A microwave safe plastic plate that you can put in the dishwasher, and even OVEN?! You heard right! 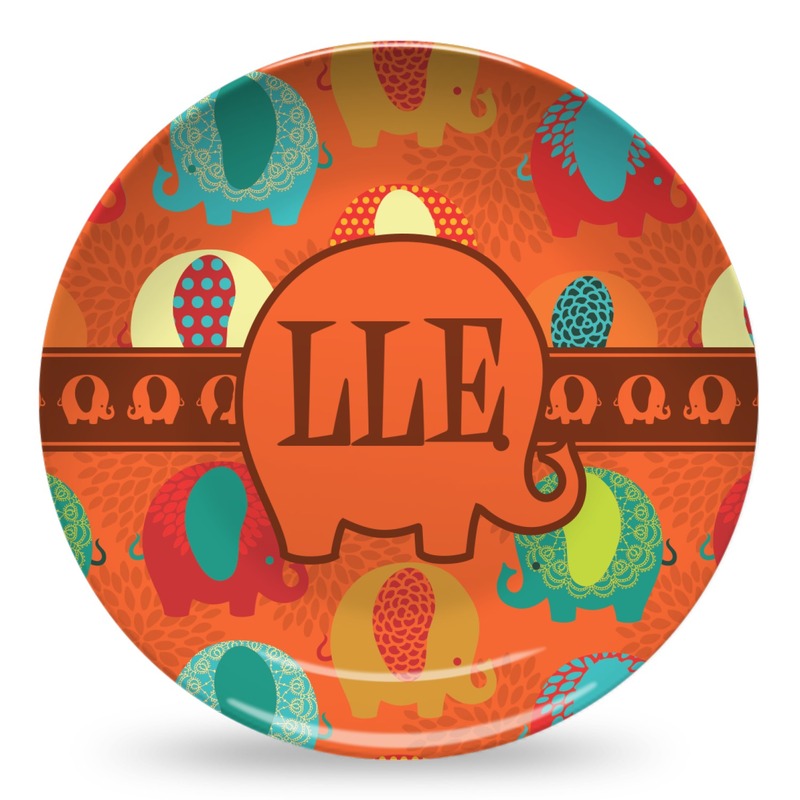 This plate is the perfect thing for a family to heat, eat & entertain - indoors or outdoors!. 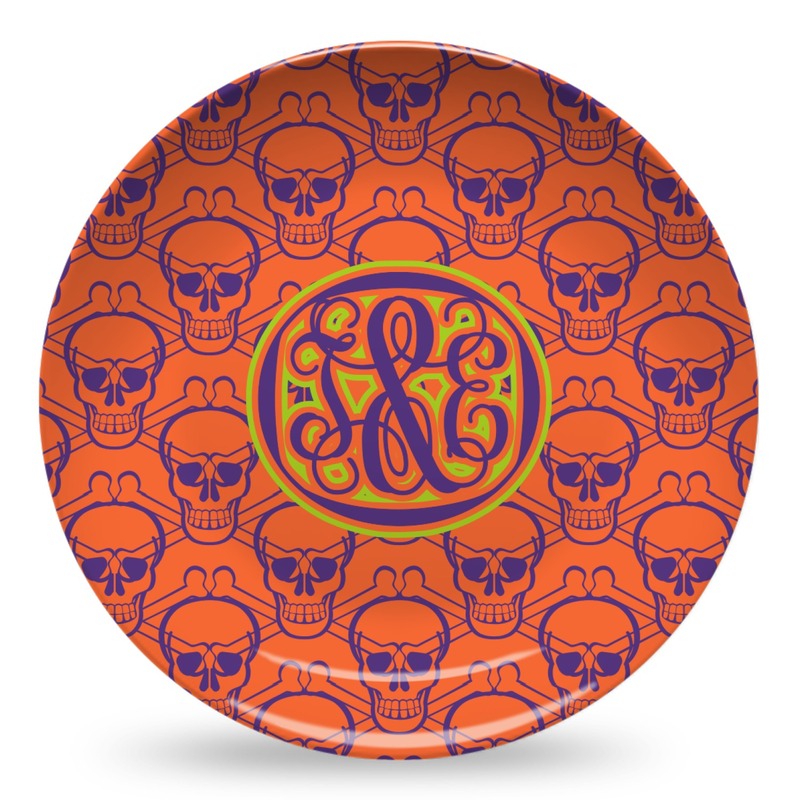 You and your family will love these new innovative plastic plates. 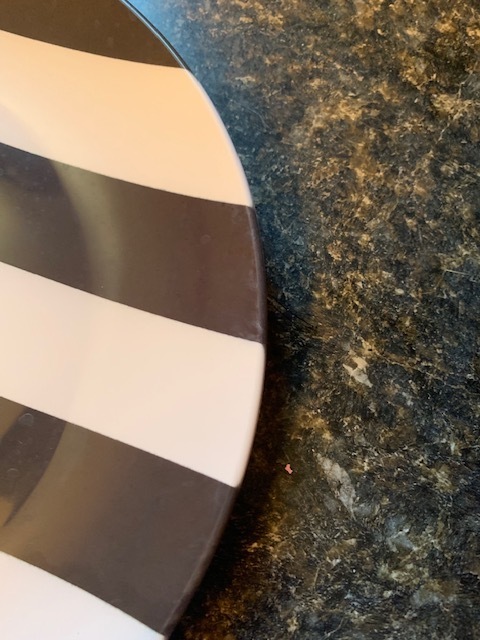 These plastic plates have versatility, durability & weight of melamine plates, but the biggest difference is that unlike melamine plates, these plastic plates are microwave safe. These 100% Made in the USA plates are absolutely phenomenal. They are 10 inches in diameter and are made of a composite thermoset polymer plastic, which means they will never melt! They contain NO harmful chemicals, such as BPAs, formaldehyde, or DEHPs. These unique plates can stay in an oven set at 300 degrees Fahrenheit for up to 45 minutes after being taken directly from the freezer. They microwave safe and dishwasher safe! Easily compare all of our different dishes! 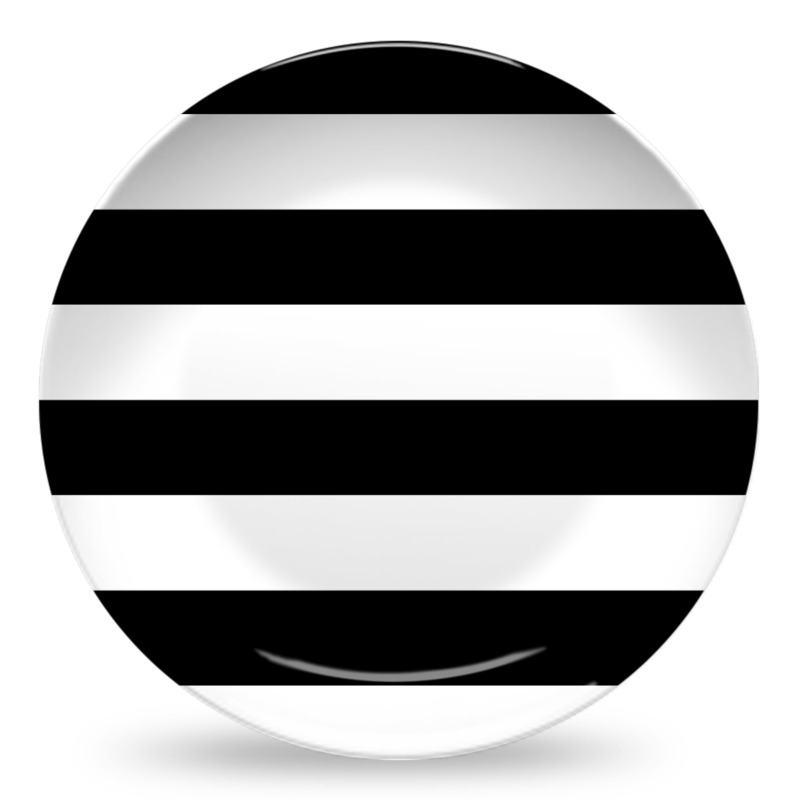 We have glass plates, melamine plates, and of course our composite polymer plates. Take a peek at their features and descriptions to really get a good look at what type of dishware will be best for you and your family. Excellent quality and work!! Love it !! The black is not a dark black and on the edges it appears faded. I worry about how long the stripes will last. I loved the product. It was just what I ordered. They came quickly and undamaged. I would recommend this site to anyone who wants a unique product like this.